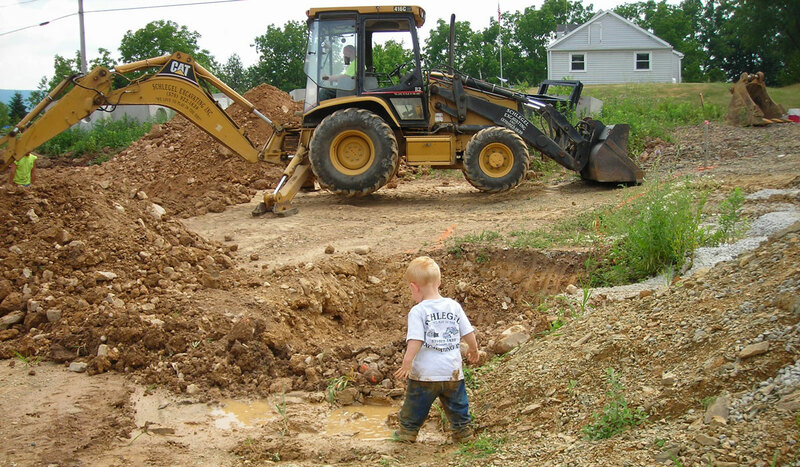 Schlegel Excavating, Inc. – We love to play in the dirt! Millmont, PA — In business since 1995, Schlegel Excavating, Inc. is a family owned and operated excavation business located in central Pennsylvania. Qualified to meet all of your general excavation, paving and snow removal needs, let us do what we do best so you can free up your time and resources to do what you do best.